The 2013 Geneva Motor Show is already over but people are still talking about it and all the hypercars that were introduced in the Swiss city. 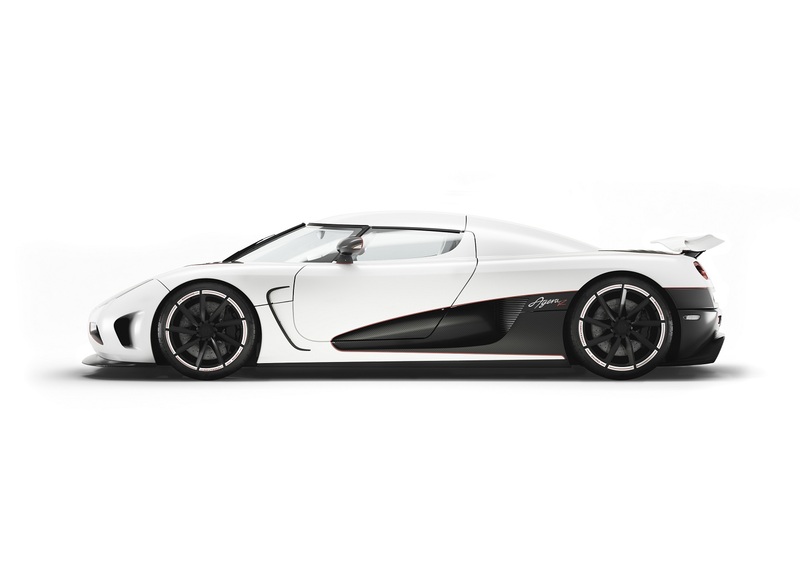 He saw the Lamborghini Veneno, the Ferrari La Ferrari and the McLaren P1, but there was one that didn't got much attention, the Koenigsegg Hundra, a car that celebrated the production of 100 cars over the last ten years. 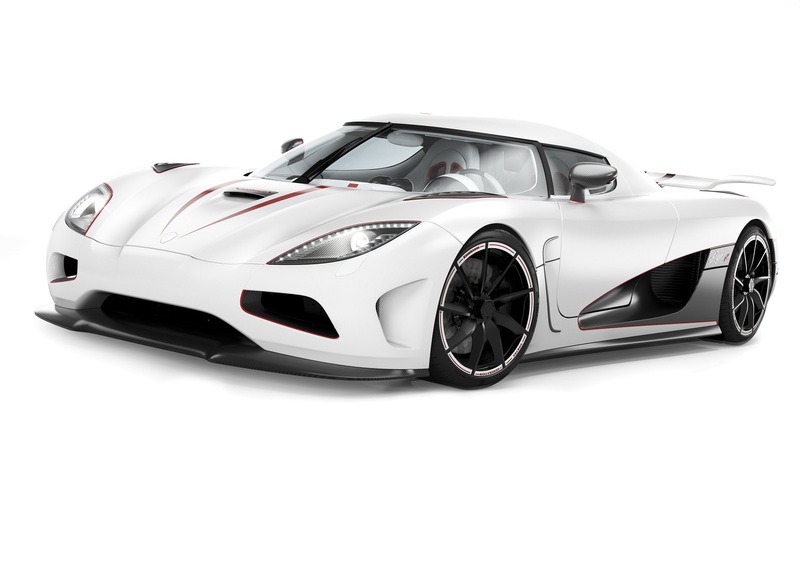 So when asked what they (the guys from Koenigsegg) thought about those supercars they just said they liked the P1 and the engineering solutions McLaren used in it, but quickly pointed that the Agera R is more powerful, faster and lighter. The discussion than went to another level. Recently the Pagani Huayra set a new lap record on the Top Gear track (Dunsfold) and was accused of using slick tires with hand-made cuts in it (racing tire) from the Zonda R while the car should have used the Pirelli PZero Corsa. McLaren now says the P1 was 10 seconds faster in the Top Gear track than the current lap record, which belongs to the Huayra. This means the P1 can go around the Dunsfold track in around 1:03. 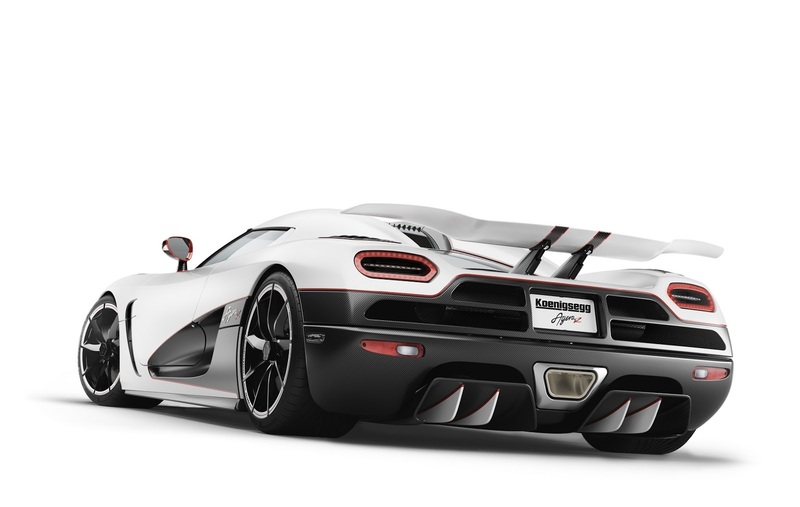 Now Koenigsegg says the Agera R (and the CCX) can beat the (cheater) Pagani Huayra in road tires. And what about the McLaren P1? They didn't comment on that, but they already said the Agera R is faster... And Ferrari has been really quiet about performance figures. Can't wait for the next season of the Top Gear show, since we will get to see the Agera R try to beat the shows track lap record. We might even get to see the P1 and even the La Ferrari. I can only wish to see the Veneno join the party.